Sadanand Bakre was born in Baroda in the year 1920. He spent his teenage years at Raghunath Krishna Phadke's studio learning the art of sculpting. He joined Sir J.J. School of Art, Mumbai in 1939. Bakre was encouraged by the teaching faculty of his alma mater, art critic Rudi von Leyden shared valuable feedback whic facilitated his work style and Wayne Hartwell who supported him and provided a place to stay and work while he was establishing himself as a artist. 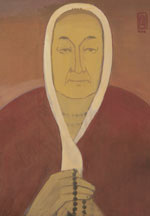 He was one of the founders of the Bombay Progressive Artists' Group which came into existence in 1948. 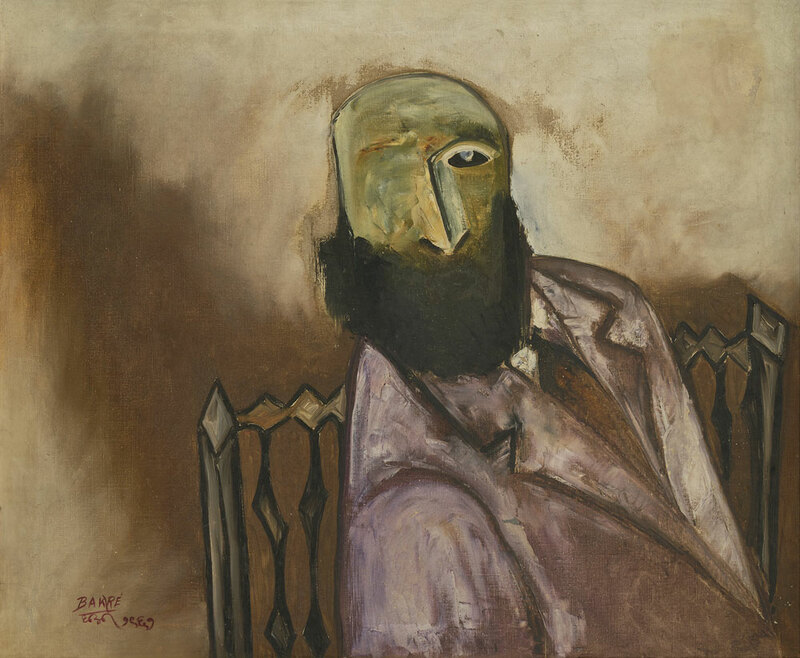 In 1951, he travelled to Britain, there he focused on painting and his sculpting practice took the back seat. 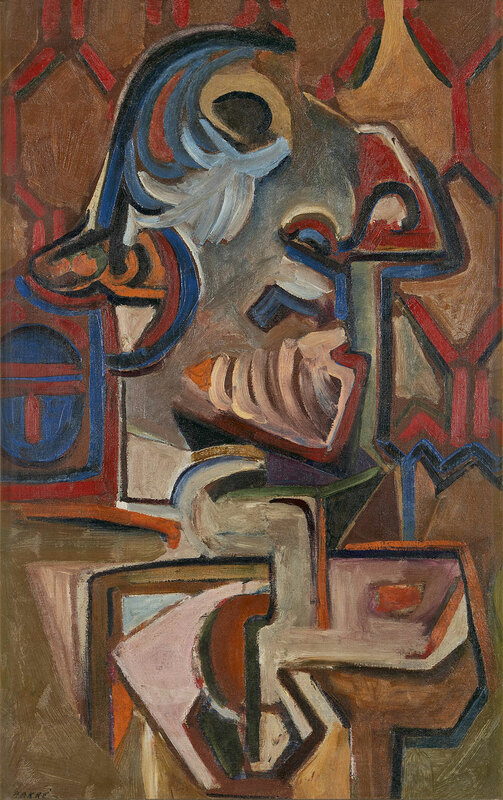 He did a solo exhibition at the Commonwealth Institute in 1951, another at Gallery One in 1959. 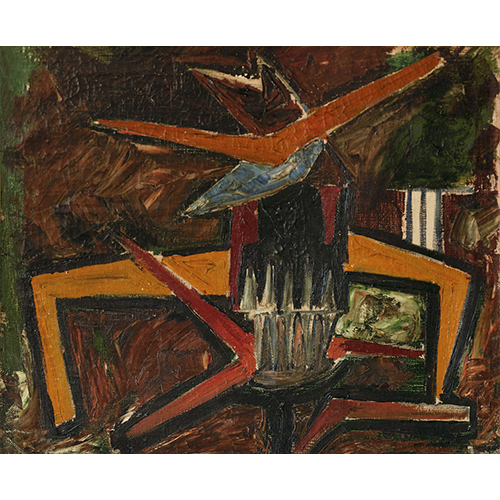 Between the years 1969 & 1975 he had multiple exhibitions at and four at the Nicholas Treadwell Gallery. Bakre returned to India in 1975, in his later years he strayed away from the public eye and choose to lead a frugal life living along Maharashtra's coastal area. He received a lifetime achievement award from the Bombay Art Society in 2004. Sadanand Bakre passed away in Murud-Harnai district in 2007.